Arrow is a full-service company specializing in Pest Control, Termite Protection, Mosquito Prevention and Control, Fire Ant Control, Wildlife Control and Exclusion Services, Handyman Services, Insulation Services, New Construction Treatments and providing documentation for Real Estate Transactions. 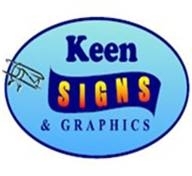 We offer these services in both residential and commercial situations. Smart Home Security of Augusta is a dedicated home-automation and security company serving home-security clients in the CSRA only. We are not from out of town and we do not treat you just like another account number. 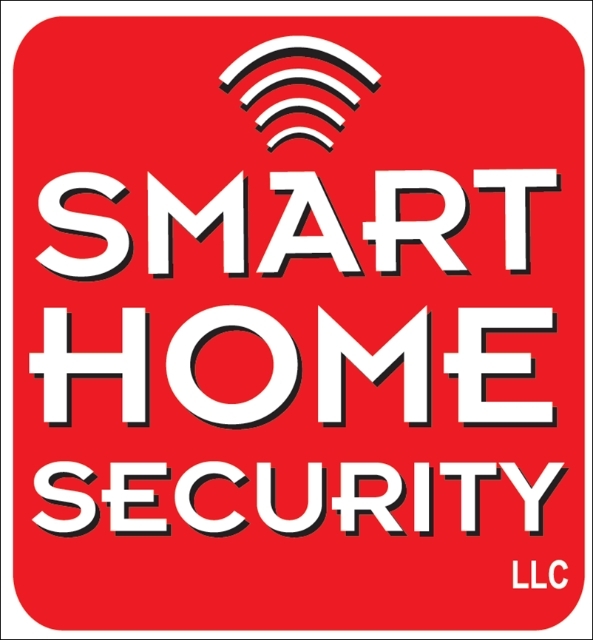 Smart Home Security is affiliated, funded, and endorsed by nationally renowned Security Networks & internationally recognized Monotronics, both full-service security companies. Smart Home Security of Augusta gives you more with the best of both worlds, local distinguished service with national corporate full service backing. 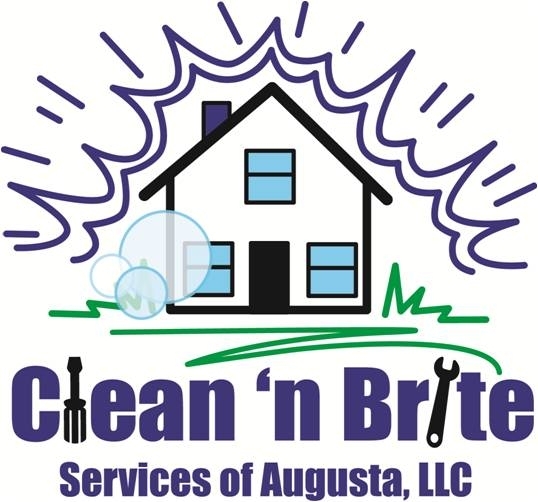 Call on us to complete most any task, including bath, basement and kitchen remodeling, attic and garage finishing, carpentry, ceramic tile, decks, drywall install, patch, or replace, fences, interior or exterior painting and pressure washing. 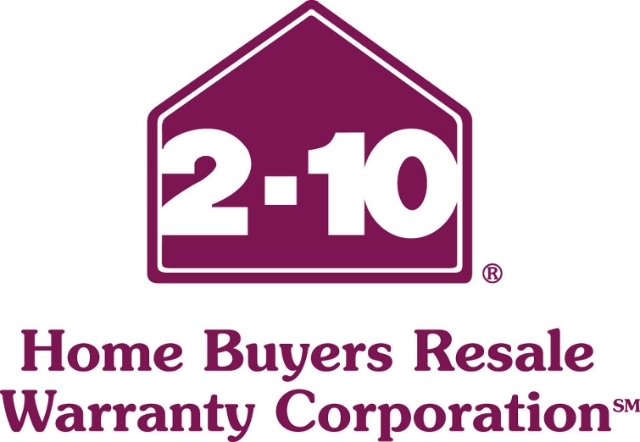 At 2-10 Home Buyers Warranty® our goal is protecting your home. 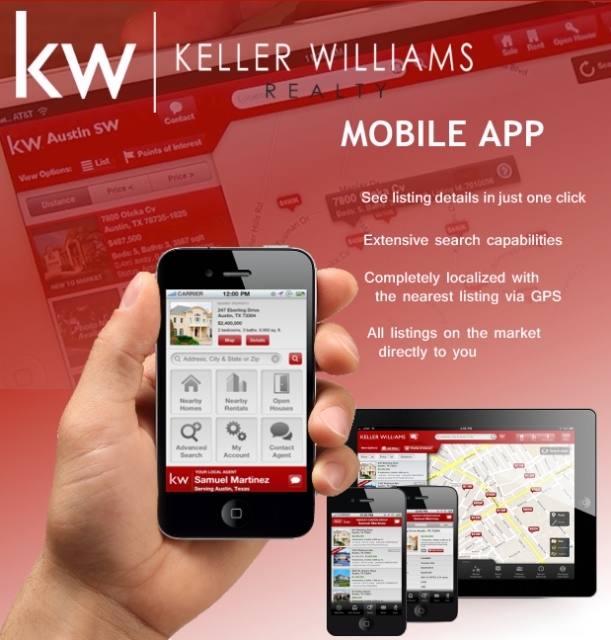 Whether you're building, selling or buying a home, we have the perfect warranty to preserve it. For over 30 years, 2-10 HBW has been an innovator in the home warranty business, providing comprehensive home warranty services to builders, real estate professionals and homeowners across the country. Across the hall, across town or across the country, Appaloosa Moving and Storage is a professional mover licensed by the Georgia Public Service Commission for Georgia intrastate moves (certificate no. HG501002),and the Federal Motor Carrier Safety Administration (formerly the ICC) for long distance interstate moves (USDOT license no. 2020672, MC710918). Our employees are trained professionals that take great pride in their work, and will take the utmost care when handling your belongings. All goods are wrapped and protected before being removed from your home, combined with air ride suspension we assure your belongings arrive in tact and on time. 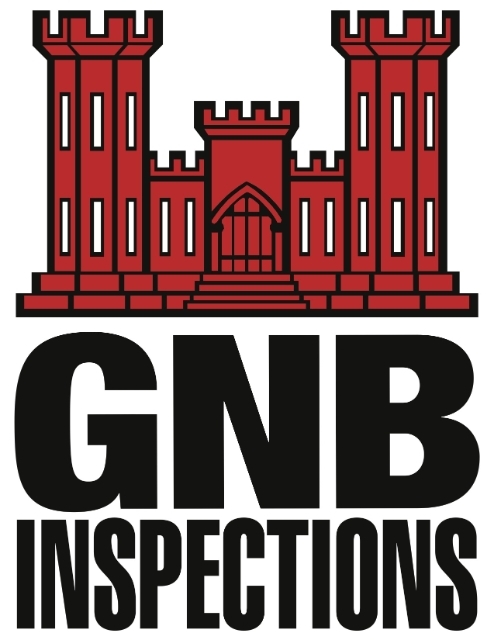 When you choose GNB Inspection Services for your residential or commercial inspection, you’ll get the peace of mind you deserve – and more! 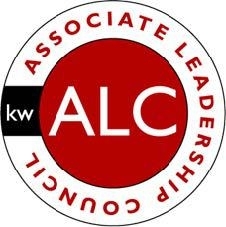 All inspections are conducted by a licensed, certified/registered and insured inspector, with over 30 years of experience in construction and utilities; and certifications through the International Code Council, the National Association of Certified Home Inspectors, and the Residential Builders Commission of South Carolina.